You are invited to wake up the day with us at this New Moon Cacao Ceremony & Kirtan. 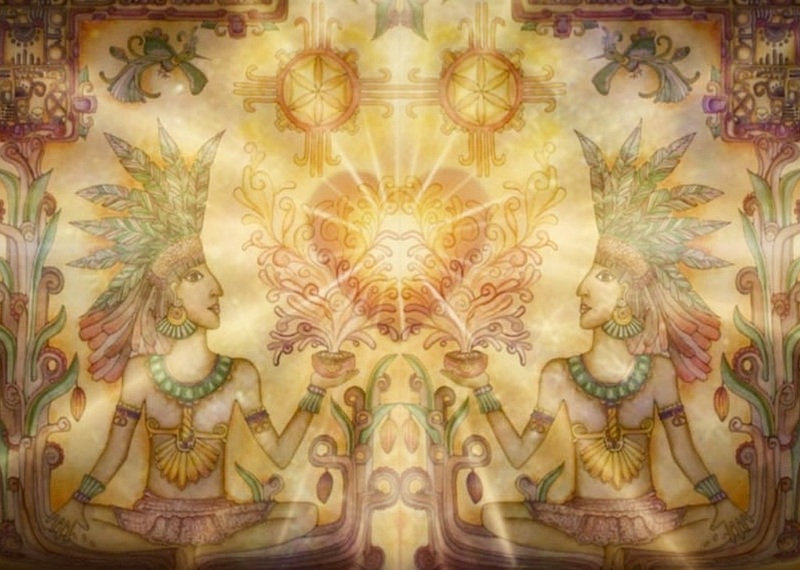 Together we will share the blessings of ceremonial cacao with a delicious cacao drink, welcome time for inner reflection, and activate our New Moon prayers through devotional chanting. Devotional Chanting shared by Antonio Aversano and friends and you! And donations are appreciated that support the offerings of The Cacao Connection.